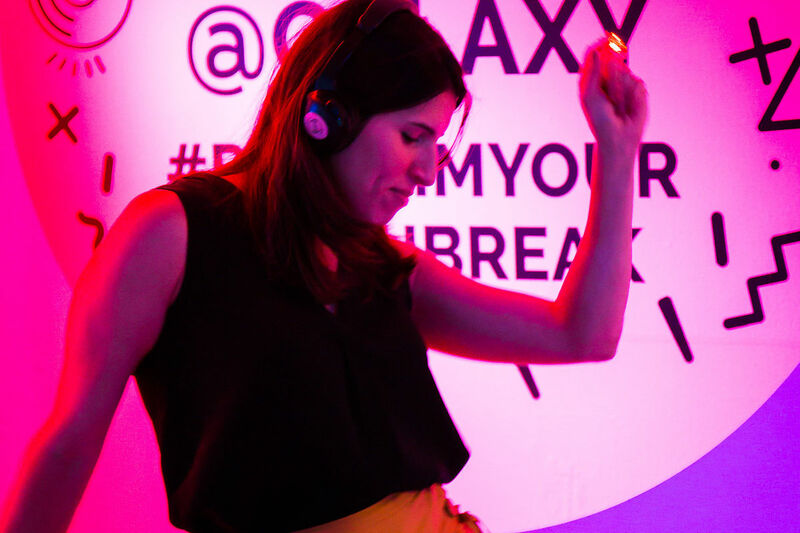 Galaxy wanted to help the nation reclaim the moments they should be enjoying. 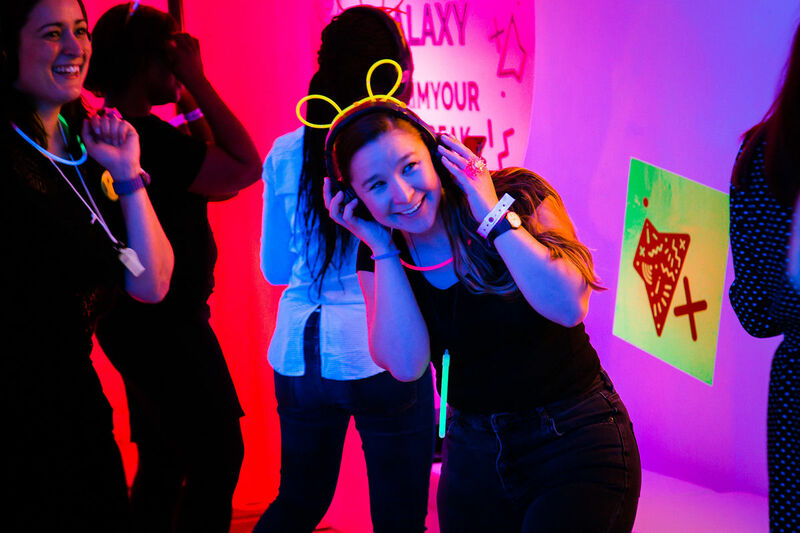 With two-thirds of the UK workforce guilty of not taking their lunch hour, this presented an opportunity to encourage people to break the trend, embrace the positive things in life and offer much-craved indulgence in the middle of their day. 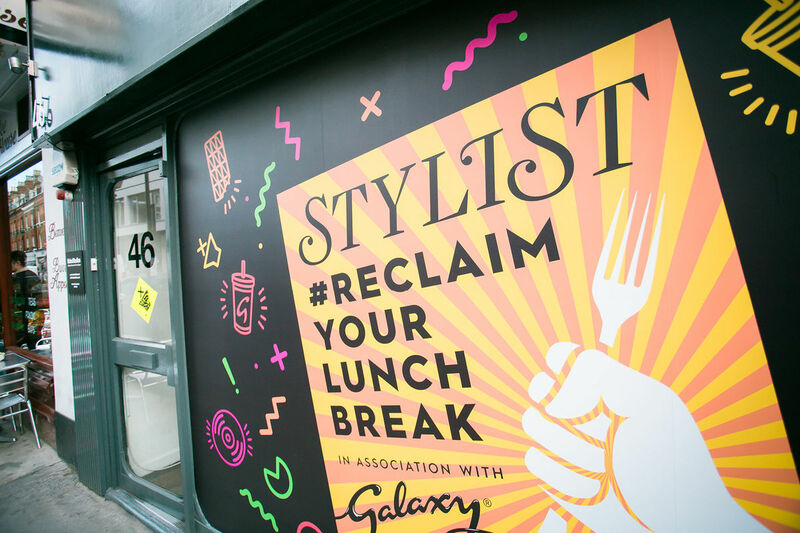 Editorial and advertorial content ran in Stylist magazine, introducing readers to the ethos of Reclaim Your Lunch Break and driving to the bespoke events happening all over the country. 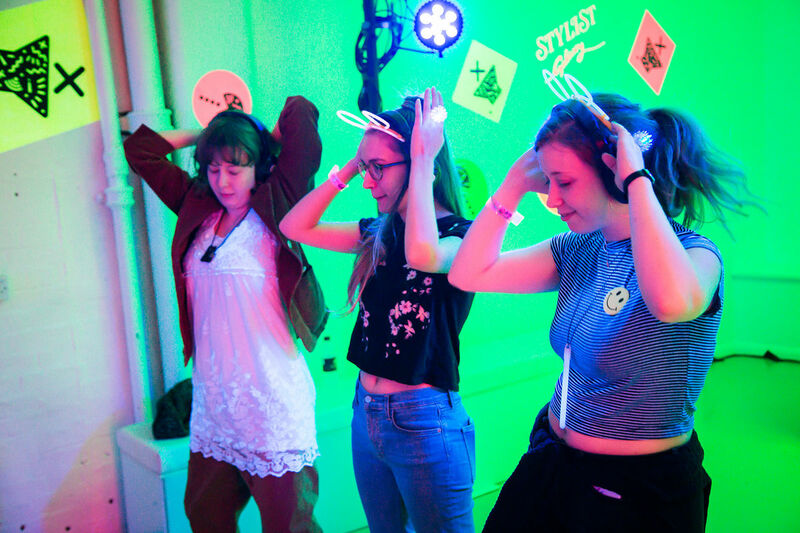 Five competitions gave the opportunity for readers to win tickets to each of the events, which included a silent disco, a luxury lunch, and pop-up spas in London and Manchester. 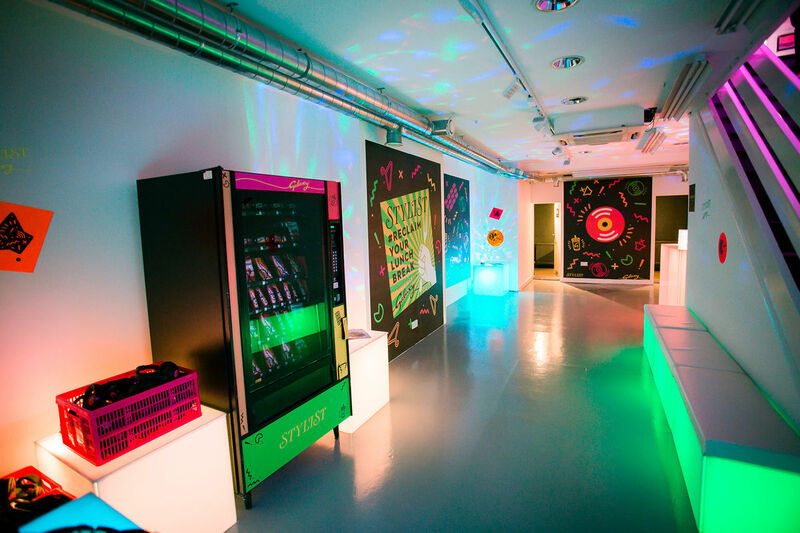 Each event space created a totally immersive experience for the winners. 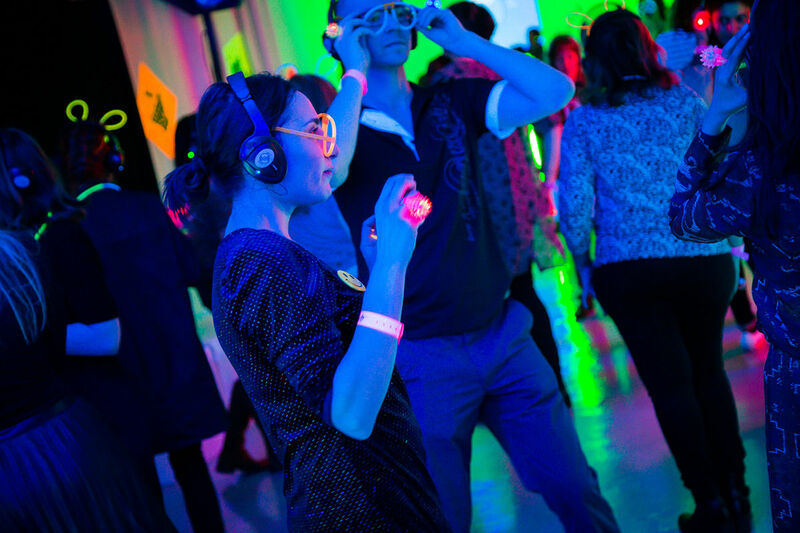 Our silent disco was complete with a glow-in-the-dark pick and mix station and hosted a DJ set by Nick Grimshaw. 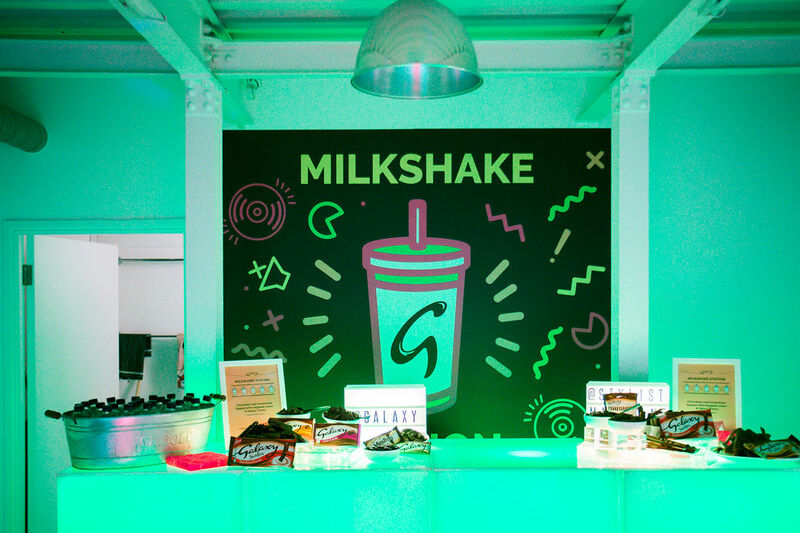 Thirsty attendees could refresh themselves with freakshakes made from Galaxy chocolate and stock up on their favourite flavours from the free Galaxy vending machine. A decadent three-course lunch was hosted at Spring restaurant in Somerset House, with beautifully-decorated personalised place settings, and luxury crackers with gifts to take away. 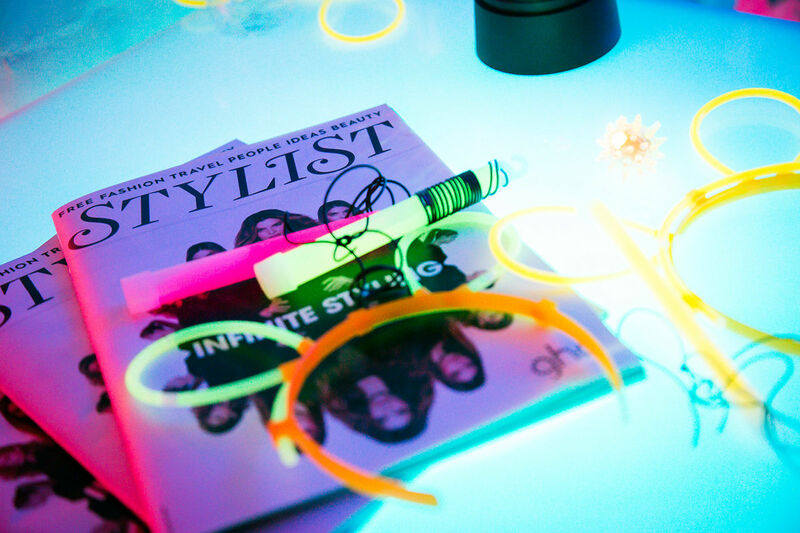 Our final editions saw manicurists and masseuses descended upon offices across the city to transform the winners’ offices into a spa session. 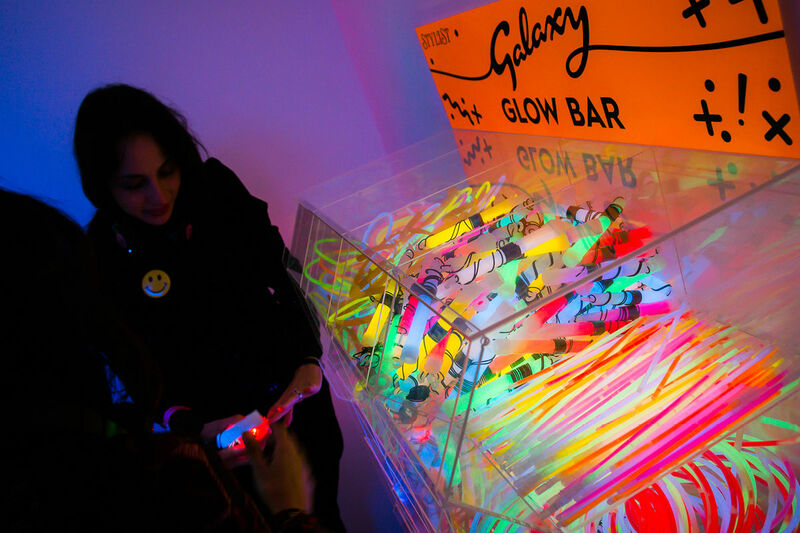 Cold-press juices and Galaxy chocolate added the final touches to these luxe experiences.